Semoga dengan sumbangan ini dapat menceriakan dan membantu pesakit-pesakit kanak-kanak di PPUM. Did you know that, approximately 250,000 to 500,000 cases of spinal cord injury (SCI) was reported per year. Even though individual with SCI will experience decreased of physical function, with a comprehensive rehabilitation, patient with SCI can perform daily chores normally. 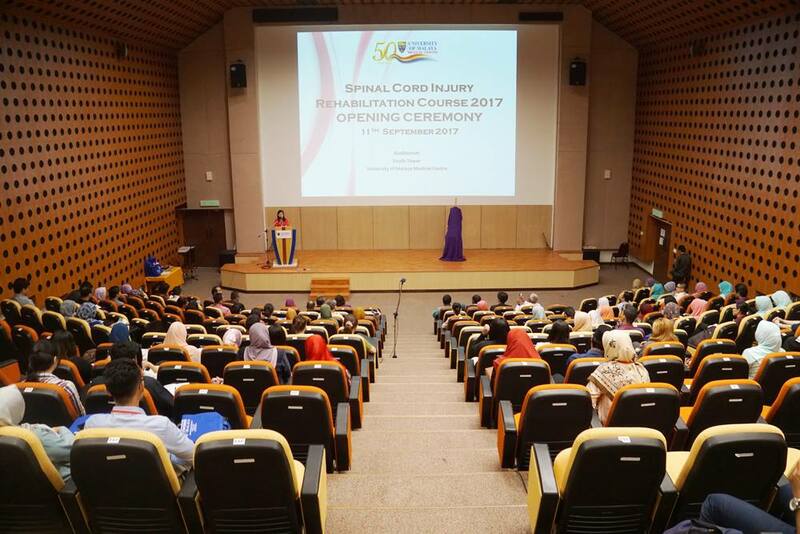 Concerning on that matter, Department of Rehabilitation Medicine had organized Spinal Cord Injury Course 2017 for medical professional to increase knowledge about SCI Rehabilitation by bringing expert from abroad and local, so a comprehensive rehabilitation can be establish. UMMC would like to thank the writer for highlighting the issue faced by the complainant when attending his follow up at the orthopaedic clinic on the 4th of August 2017. We have taken note of the content of this article and, we are conducting formal investigations into the matters raised by the complainant. We wish to assure that the issues raised are being looked into, and that necessary steps will be taken to address any problems once they becomes apparent following our investigations. 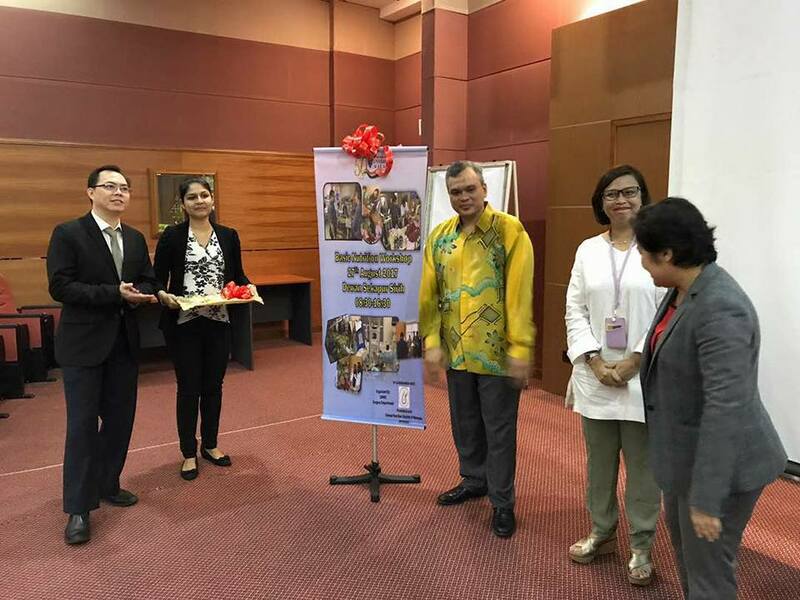 However, we would like to mention here, based on what is written in this article, that UMMC does not advocate "first come first serve" protocols and that we advice patients to attend our clinics only at the allocated appointment time. Therefore having to come at 7.30 am to the clinic to get a queue number was unnecessary. Further, we do advice patients that in general, waiting time may take up to 3 hours depending on clinic loads and the complexities of the problems treated by the doctors. Patients in general may have overlooked these information or, it may be partly due to the lack of emphasis on our part during patient''s visit. We will thus endeavor to educate the public further by placing more notices and implementing other pro-active measures. 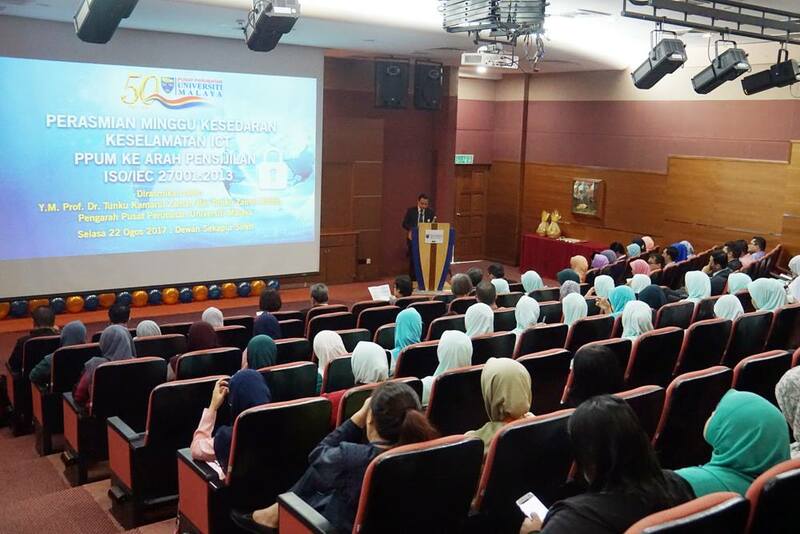 UMMC takes pride in our service to the rakyat and will take every step necessary to ensure that the needs of the rakyat be delivered within our means and within the prescribed resources provided to us. We assure the public that reports such as that mentioned in this article are nothing more than an isolated case. All issues will be considered and mitigated appropriately. 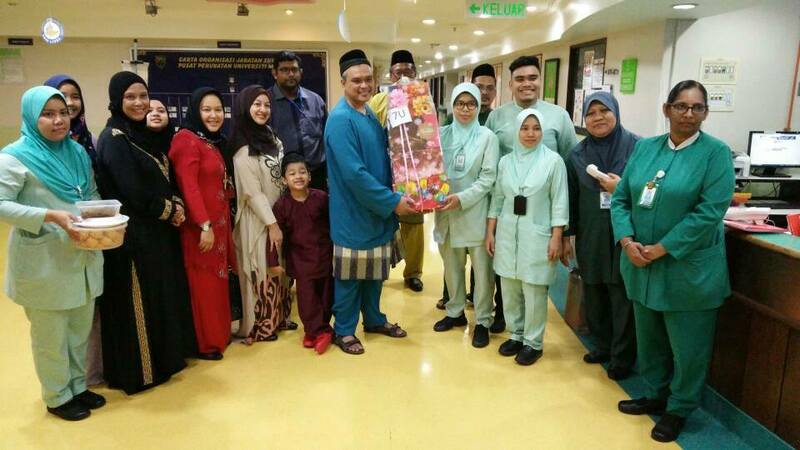 We thank the rakyat for your patience and support towards UMMC. 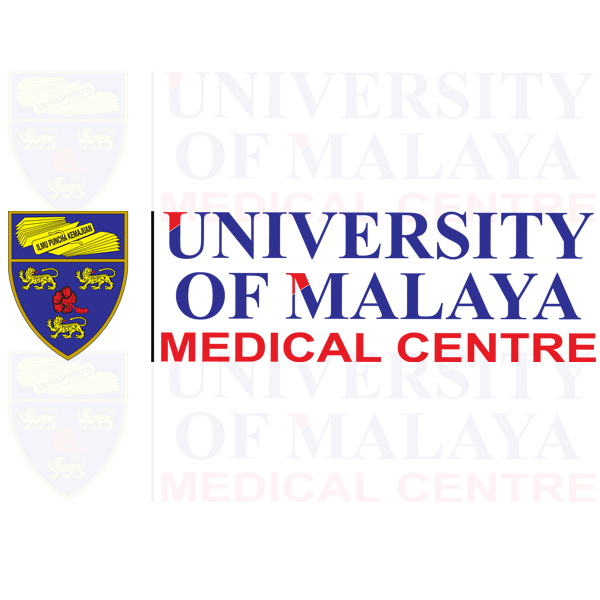 University of Malaya Medical Centre. Knowledge on nutrition is important for all healthcare professionals to ensure the best treatment for patients. Hence, department of Surgery have taken initiative to organized second Basic Nutrition Workshop that attended by various professionals on 27 August 2017. Did you know, than one click can shut down a nation? Due to the importance of awareness on ICT security, Information Technology Department has organized ICT Security Awareness Week on 22nd August 2017 to encourage public to implement Good Practice of ICT Usage. 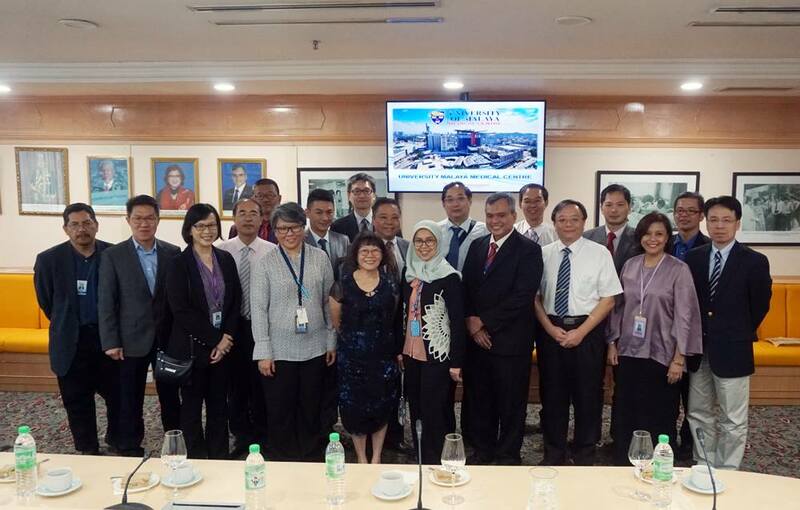 Today, we witness the signing of the addendum of MoU between UMMC and Ministry of Public Health, Thailand that was signed back in 2015. 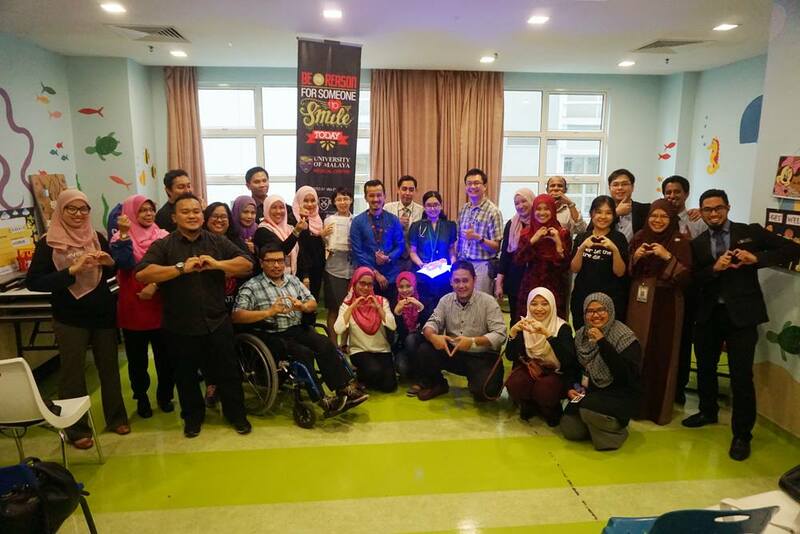 We also have press conference on the First Percutaneous Pulmonary Valve Implantation in Malaysia, done in July 2017. 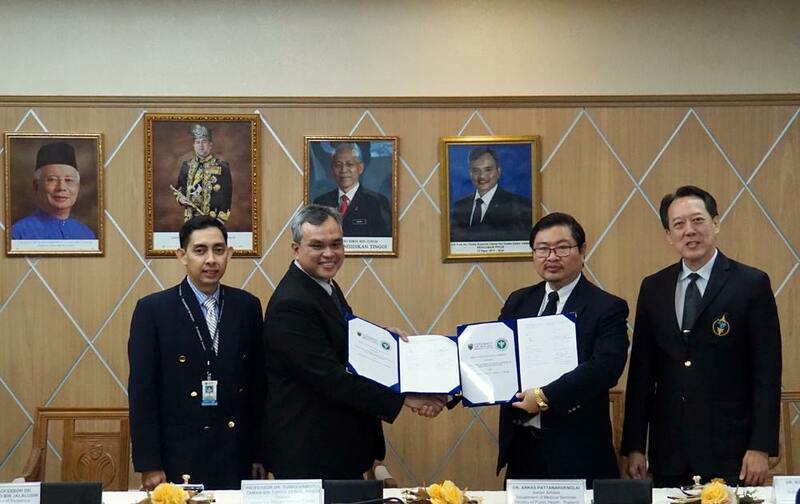 We hope that this relationship will give benefit to both institution. 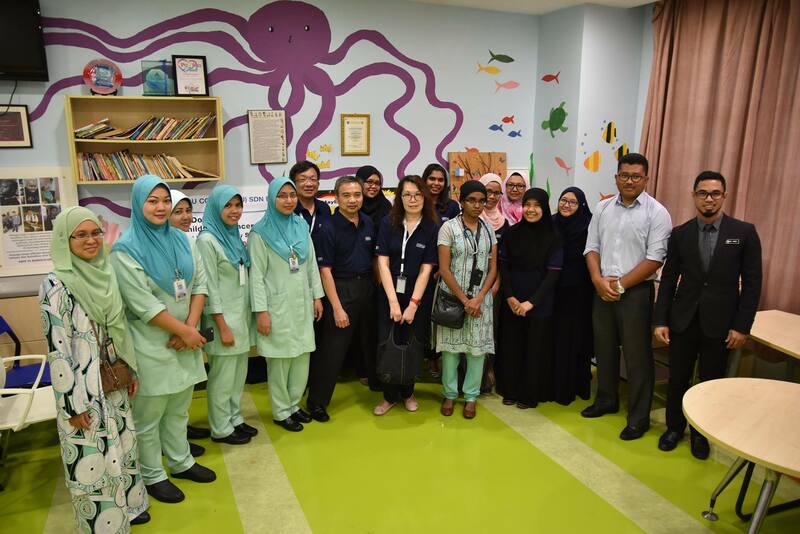 UMMC are honoured to received 15 unit of Peripherally Inserted Central Catheter (PICC) from Diebold-Nixdorf for the use of underprivileged cancer patient. 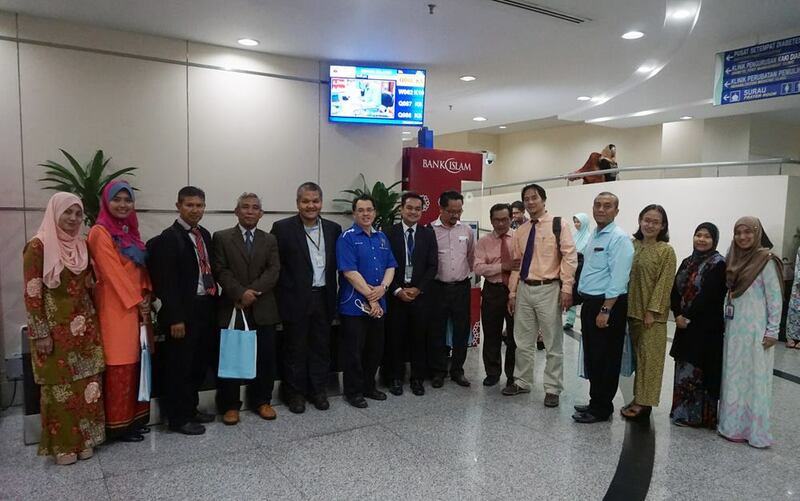 We would like to say million thanks for the contribution and for the time spent to cheer up our patient.